Blazing heat shouldn't be your only reminder to use sunscreen. 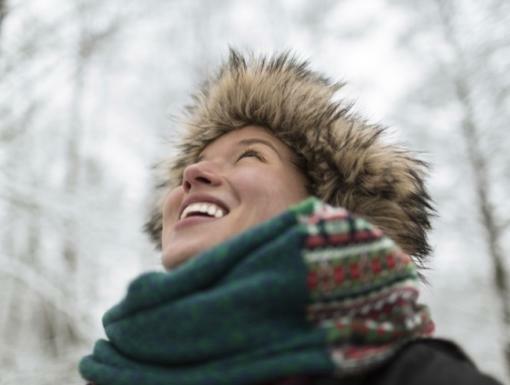 Winter might be in full swing, but it’s also a prime time to be mindful about sun protection. 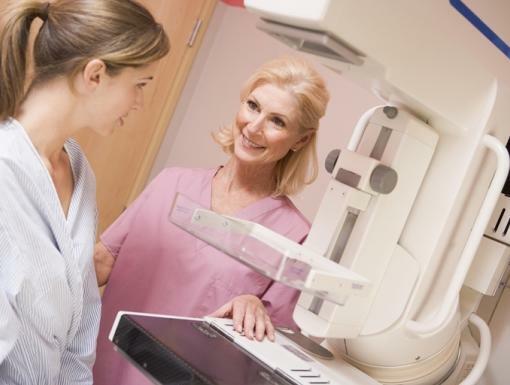 Even if the sun is less strong during this time of year, rays that can cause cancer still emanate. This means that whether you're walking to your office in January or out for a run in the midday July heat, sun damage is adding up. Ultraviolet (UV) rays cause sunburns and are key ito cancer development. While they’re strongest in summer and surrounding months, they exist all year round. More than two million Americans are diagnosed each year with skin cancer, according to the American Cancer Society. This makes it the most common type of cancer in the United States. Always use a broad spectrum sunscreen with an SPF (Sun Protection Factor) of 30 or higher. Apply sunscreen liberally and evenly to all exposed skin. Take extra care to cover often-missed spots such as the lips, ears, around the eyes, and on the neck, the underside of chin, scalp and hands. No matter what the instructions on your sunscreen say, you should always reapply at least every two hours, or immediately after heavy sweating or toweling. Always wear a lip balm with an SPF 15 or higher as lips are very sensitive. Remember to keep your head covered - not just to keep you warm, but to also protect your scalp from UV damage. Sunglasses or goggles that offer 99 percent or greater UV protection and have wraparound or large frames will offer more protection for your eyes, eyelids and the sensitive skin around your eyes. This is very important as these areas are common sites for skin cancers. 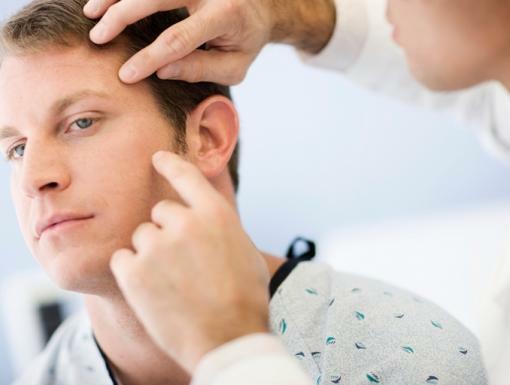 The Skin Cancer Foundation recommends that everyone practice monthly head-to-toe self-examinations of their skin, so that they can find any new or changing lesions that might be cancerous or precancerous. 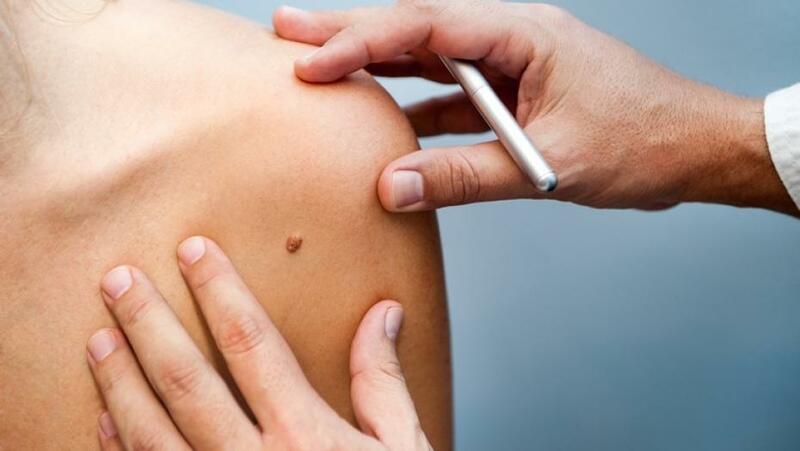 Skin cancers found and removed early are almost always curable. Learn about the warnings signs of skin cancer and what to look for during self-examination. If you spot anything suspicious, schedule an appointment with a dermatologist.